Sold! Congratulations Hanna!! Cava -Currently working well at second level, starting to school third, showing plenty of talent for upper level work. Very supple, collects and lengthens naturally, does leg yield, shoulder in, haunches in, haunches out and starting half-pass. 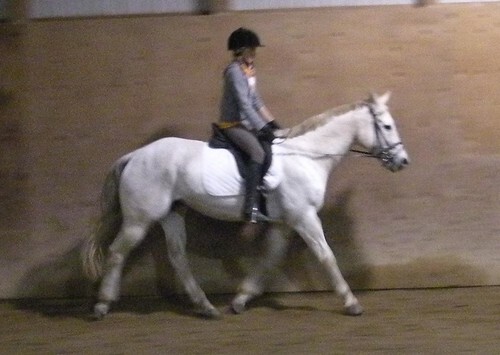 Can trot and canter 20m, 15m, and 10m circles effortlessly. Has started to school flying changes and has offered half steps. Her lateral work is very solid, she can do a shoulder-in up the center line and switch to haunches out without drifting off the center line. She has been introduced to a double bridle and goes well in it. She has fancy gaits and a gentle temperament making her suitable for an ammy or young rider. Sold! Congratulations Kathy!! Angel is an awesome horse that helps me teach a lot of beginners to ride. She’s a “been there, done that” quarter horse, 15.1 hands, and 23 years young. She is sound and in regular work, and is the sweetest, safest horse. She was a western pleasure horse, and most recently has been doing very basic dressage. 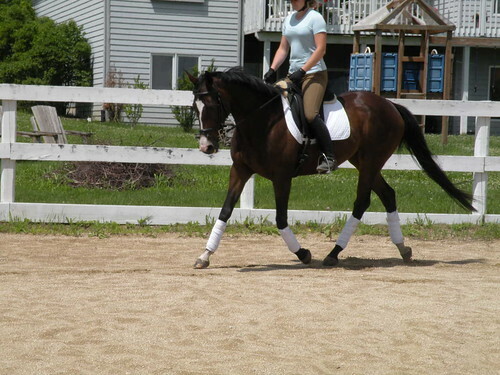 She has been a beginner horse for many years, and is a great babysitter for young and old riders as they learn. She has been trail ridden, and can be turned out alone or with other horses. All around, she’s just a good girl. She was purchased for a special needs child who no longer rides, and she deserves a great home where she will get lots of attention and be loved and ridden, whether it’s in the ring or on the trail.